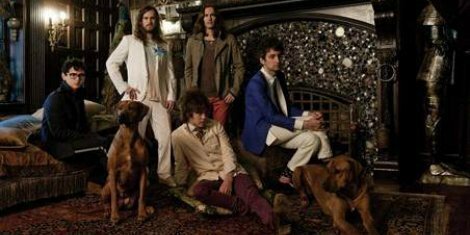 MGMT has announced a string of dates that starts this spring in the Northeast, works it's way through Canada to the West and ends with stops at the Firefly, Kanrocksas and Bunbury festivals. The group will be touring behind their highly anticipated third LP, which is currently slated for a tentative April release. Tour dates listed below.